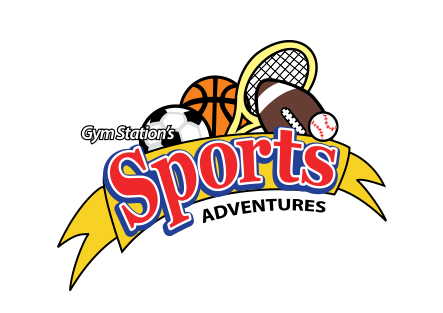 Fitness Adventures is THE Physical Fitness program. 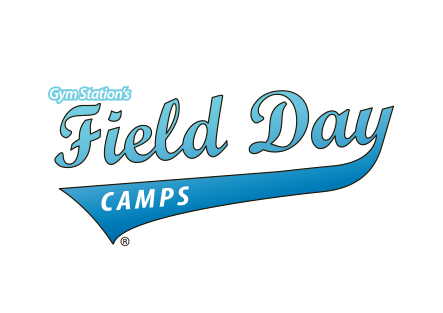 It’s like PE… but FUN!!! Each week our instructors present health and fitness themes that challenge the mind and body. 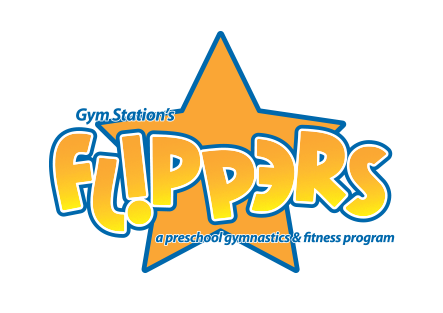 From basic calisthenics, to cardio, intro to Yoga, music and movement, and tons more… every child is ready to get up and have fun! 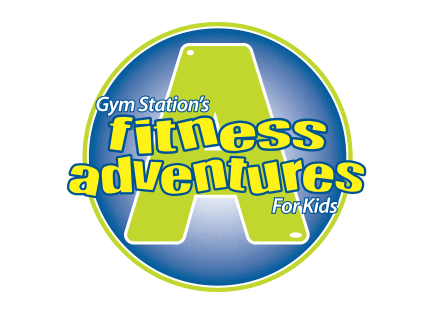 Helping students stay fit, while having fun, is what Fitness Adventures is all about. 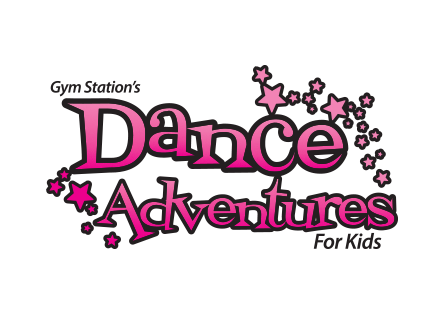 Whether your child is 2 years old, or 12 years old, they will LOVE our Fitness Adventures. Remember, a healthy today means a healthy tomorrow!